" + ((obj[i].photo != "") ? " 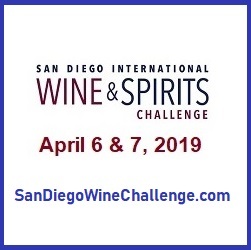 " : "") + obj[i].bio.replace(/\n/g, "
EnofileOnline has been setting the standard for wine competition management since 2002. The product of many development cycles and hundreds of hours of backroom experience, our comprehensive web application organizes and streamlines every aspect of the competition process. We enable customizable online entry and payment processing, offer technical support for entrants and managers, and provide complete reporting. 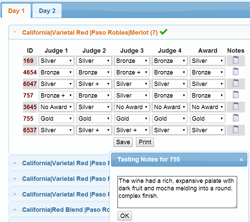 Eliminate paper with our web app for judging! Judging results may now be captured in real time on an iPad or PC at the panel tables, eliminating reams of paper and manual entry. Results are automatically recorded in the Enofile database for instantaneous reporting. Also permits entry of tasting notes for each wine. 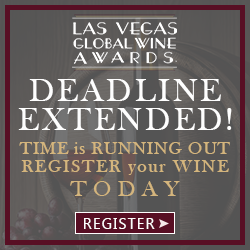 Let your award-winning wines speak for themselves! 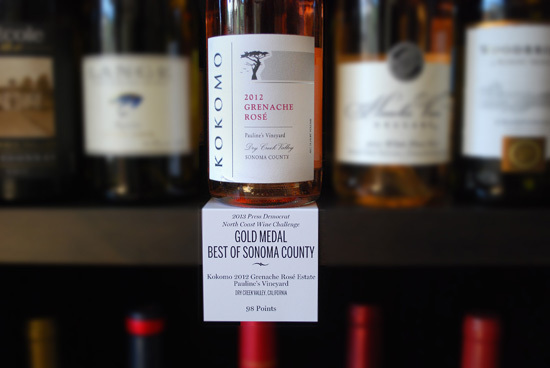 Our easy-to-use utility lets you create shelf talkers in several distinctive styles. PDF format may be saved and printed on your stock. Entrants - log in and click the Shelf Talkers link to get started. You have both a competition account and an entrant account. Please choose which one you would like to log in to.